The most striking celebrity in the fashion week in Paris was by far Robert Pattinson (32). 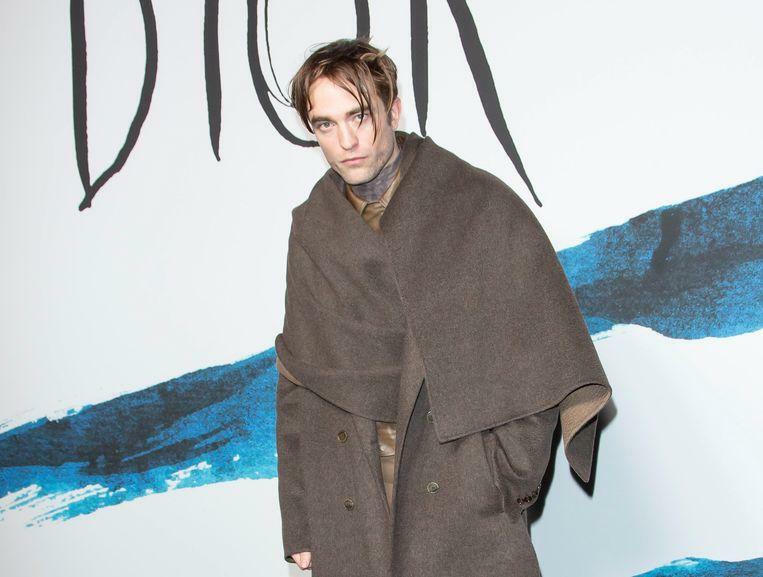 The actor, especially known for his role in ‘Twilight’, showed up for the show of fashion house Dior in a very strange outfit. “He looks like a Jedi from ‘Star Wars’, laughed spectators and viewers. The fact that the fashion weeks of Paris, London or New York always have a lot of striking or rather questionable looks in the meantime, everyone knows. But when Robert Pattinson appeared on the red carpet of the Dior show, the photographers and spectators had to watch twice. 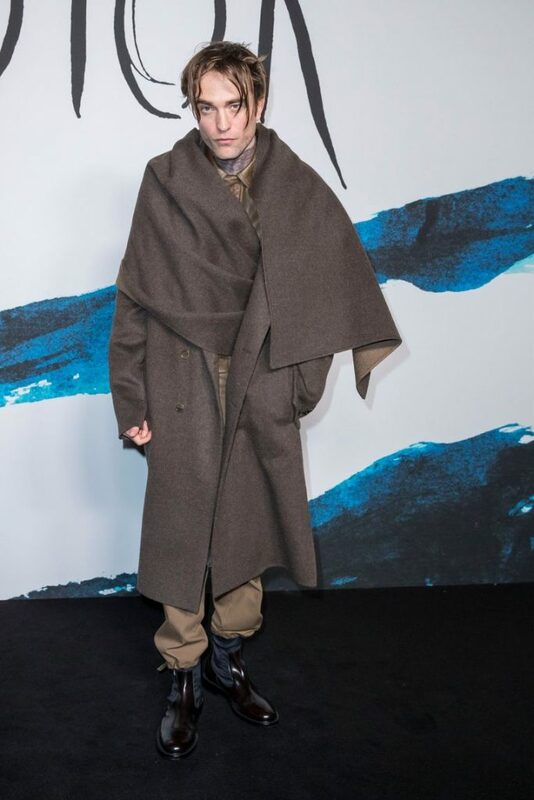 Pattinson, also one of the Dior Homme faces, opted for an unflattering and gigantic brown coat. It was draped in a strange way. In addition, the combination of outerwear with his brown trousers and shiny, dark brown leather boots surprised many people. And his haircut raised questions: his hair was greasy and was placed in a bizarre middle stripe. Not everyone is an equally big fan of the look. And that was immediately clear: in the French capital the actor had to deal with many disapproving looks. And on the social media his visit to the show has not gone unnoticed: on Twitter he is compared to a Jedi from ‘Star Wars’, with the characters from ‘Les Misérables’, or even with a “crazy killer”.